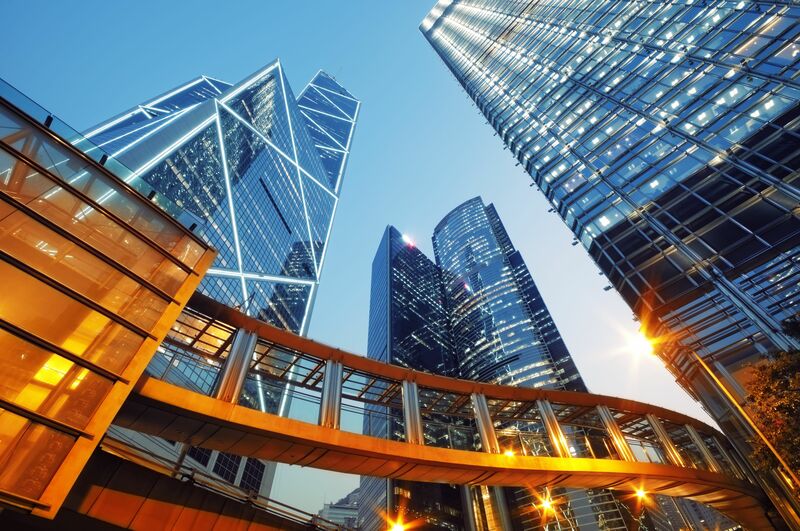 During the week of 16th October, the Harbour team visited the ADR Conference, took part in panel discussions, caught up with contacts and – as a proud sponsor of Hong Kong Arbitration Week – hosted the 2nd Annual Harbour Lecture. 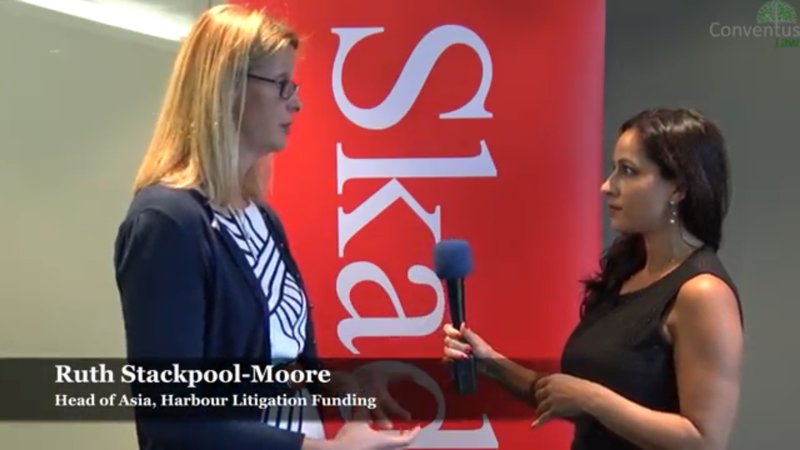 After the lecture Tara Shaw, reporter from Conventus Law, quizzed Susan about the bigger picture of third party funding and why corporates are now paying interest. 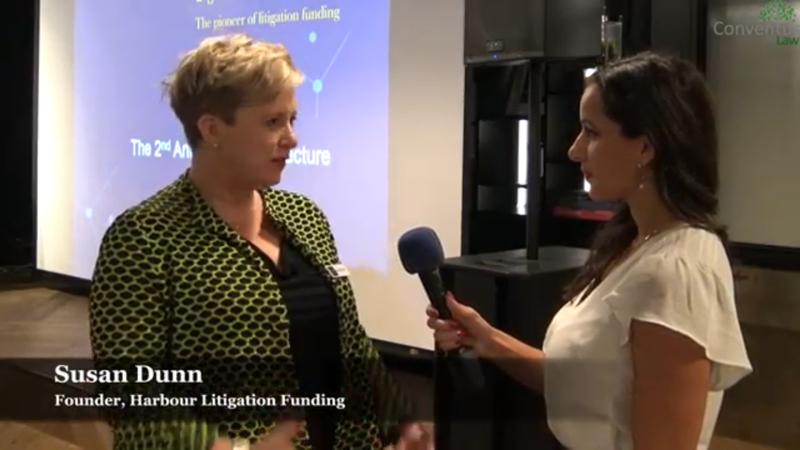 Earlier in the week, she had caught up with Ruth and asked who typically uses third party funding and what aspects funders consider when they review cases.